"This empty homes tax is not a silver bullet solution." Vancouver is proposing to tax homeowners by as much as two per cent of assessed value for units they declare vacant, with the hope of freeing up more supply in the city's crunched rental market. 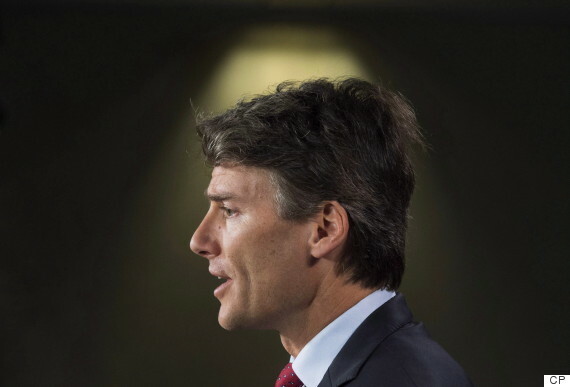 Mayor Gregor Robertson announced new details of the proposed tax on Wednesday ahead of a report going to council next week. The aim is for the levy to be in place for the 2017 tax year, with the first payments in 2018. The tax is meant to encourage owners to rent out their empty homes in order to improve Vancouver's vacancy rate, which has hovered near zero for years, Robertson said. "This empty homes tax is not a silver bullet solution. 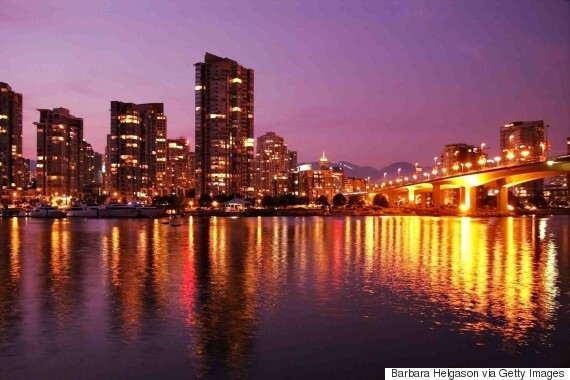 This will not solve Vancouver's rental home crisis or vacancy rates alone. But we expect this will be an important tool to start the shift to get more rental housing available to people who desperately need it,'' he said. According to the report to city council, the tax would be administered using an annual self-declaration, audit and complaint process. 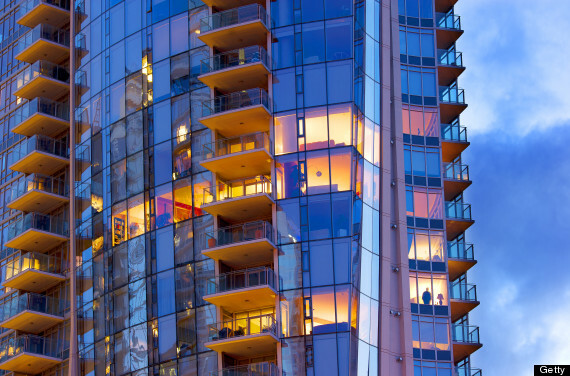 Each year, every residential property owner in Vancouver would receive notice from the city requiring them to declare the status of the unit. If the property is an owner's principal residence, rented to a long-term tenant or occupied by a friend or family member, the tax would not apply, the report said. There would also be defined exemptions from the tax, including properties that are in probate, going through renovations or changing owners. Tenants or owners in care would also be exempt. The question of how long homes must be vacant in order to be taxed still needs to be settled through public consultation, Robertson said. He has previously said that only homes that were vacant year-round would be taxed. However, the report to city council says the public will be asked whether leaving homes empty for six months, or nine months, should warrant the levy. The city will enforce the tax through random and targeted audits, as well as acting on and accepting information about suspected empty homes. The report said the city can compel owners to provide substantiating evidence. Penalties are still being decided but must be strong enough to persuade owners to pay, said Kathleen Llewellyn-Thomas, the city's general manager of community services. She said the tax rate being considered is between 0.5 and 2 per cent of assessed value. Robertson said the most conservative estimate of what the tax could generate is $2 million, which would go toward cost recovery and affordable housing initiatives. He said the success of the tax will be measured by the rental vacancy rate. If the city sees the rate rise to a healthy 3 to 5 per cent, it will review the tax and potentially remove it, he said. City staff are also conducting a study of the impact of Airbnb and other short-term rental services and will report to council in the fall. Public consultation on the empty homes tax will take place this fall, with a refined policy and approved by-law going to council this winter. Homeowners would receive notice that the vacancy period has begun in early 2017, with self-declaration forms mailed out at the end of the year and payments beginning in 2018. 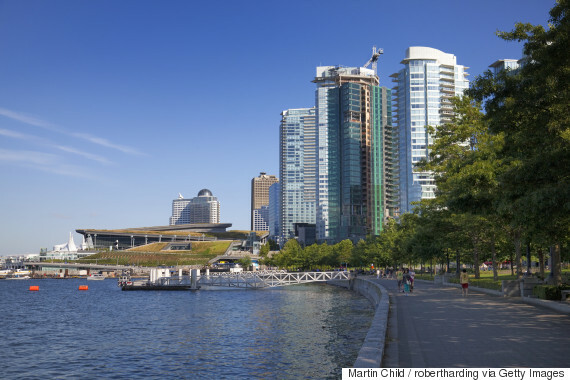 In July, the British Columbia government gave the city the authority to create the tax, which is separate from the province's 15-per-cent tax on foreign buyers purchasing Metro Vancouver real estate. A study commissioned by the city earlier this year found that as many as 10,800 homes were sitting empty in Vancouver, most of them condominiums.